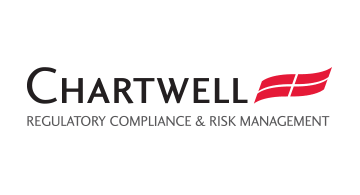 Chartwell Compliance is a well-established boutique consultancy staffed by veterans of the payments industry which has helped many companies attending Money20/20 acquire and maintain their state money transmitter licenses, localize their anti-money laundering programs, and audit their compliance programs. Our industry expertise spans money remittances, virtual currency, bill pay, B2B, payments processing, online marketplaces, fintech-oriented banks and almost every other area of fintech payments. Please contact Daniel Weiss, CEO, who will be attending the conference, at danielweiss@chartwellcompliance.com and visit our website at www.chartwellcompliance.com.